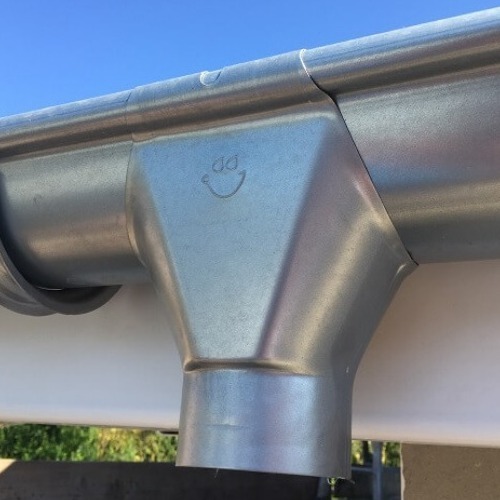 The finish on our Galvanised Steel Guttering is a work of art that has been perfected using a six stage process to ensure that is both attractive and long lasting. The smooth, deep metallic sheen that is created by the addition of Chromium during the final stage of manufacture provides a permanent, solid, compact layer which gives added protection to the galvanised steel core. Most other 150mm systems are measured externally - they are 150mm to the outside of the rolled front edge. 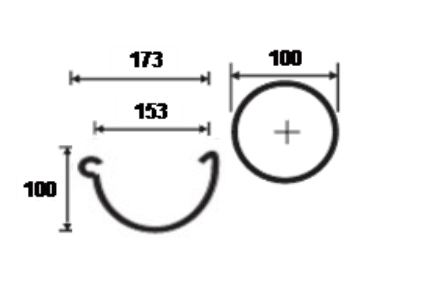 Our 150mm steel system is measured internally, i.e. it is 153mm to the inside of the front edge, meaning is has a much greater capacity than competitor's systems. 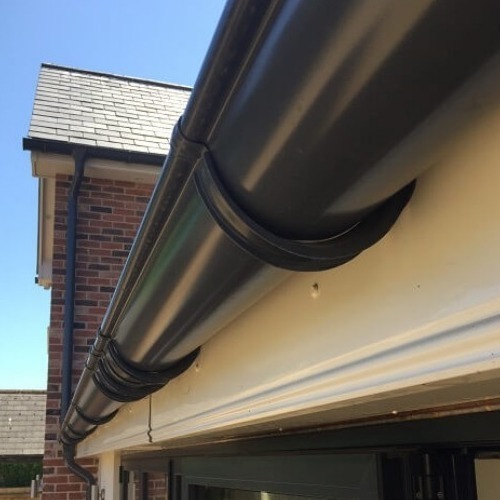 Want some advice on how to install your Steel Gutters, or interested in finding out more about our product range, take a look at our guides & tips. 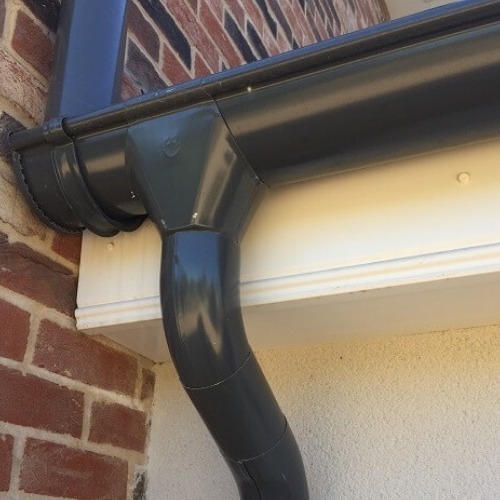 Is It True That Steel Gutter Angles Need Extra Unions? Steel Vs. Plastic - What Are The Key Differences?